Click here to see how all the buildings looked like. 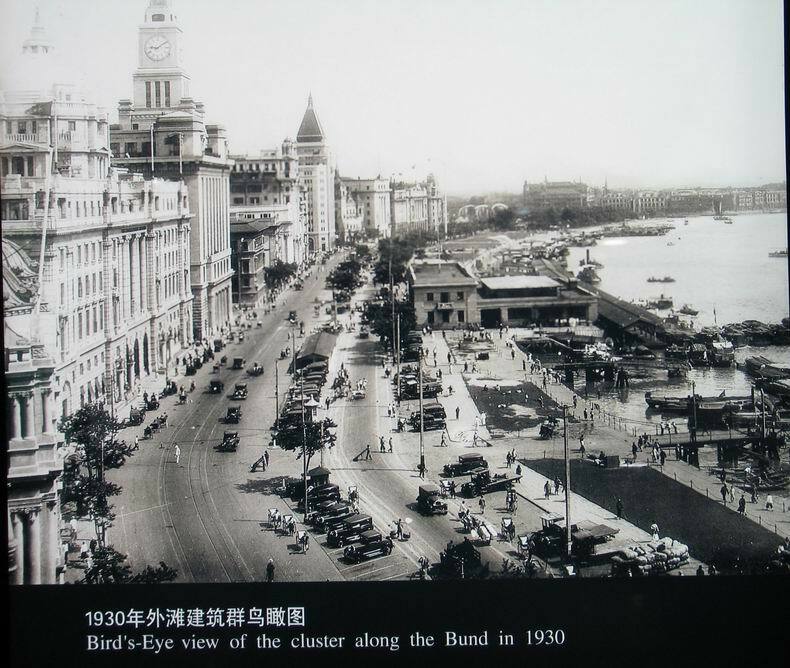 Buildings from the Bund present day. 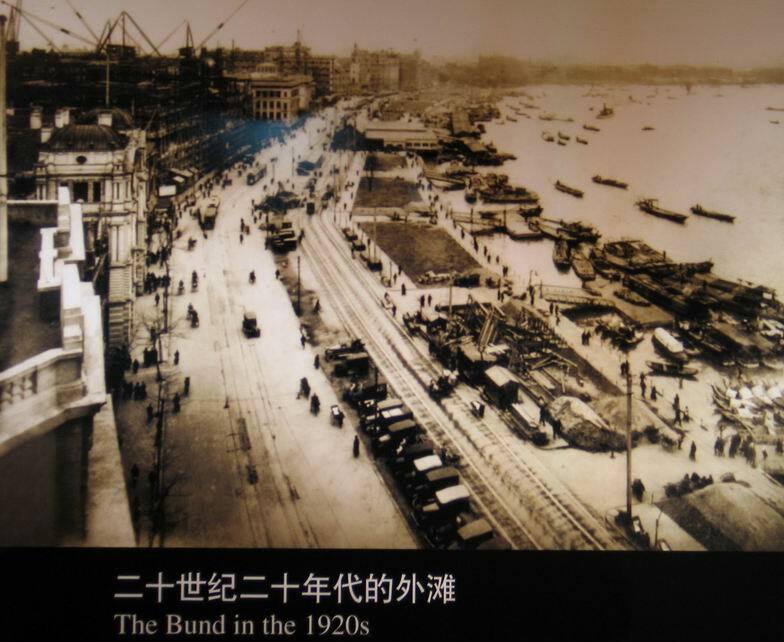 The Custom House is building No.13 along the Bund. Click here to learn more. “Built in 1927, this building replaced one built in 1843 in the English Tudor style. 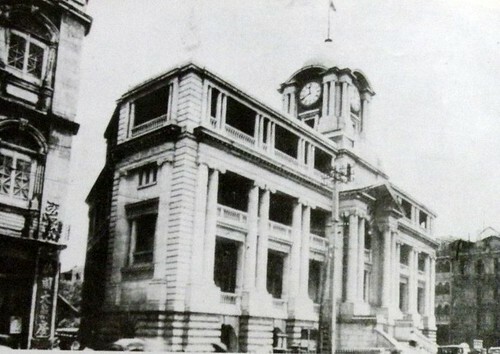 When the latter was demolished, the old clock “Big Ben” was put into the present tower. 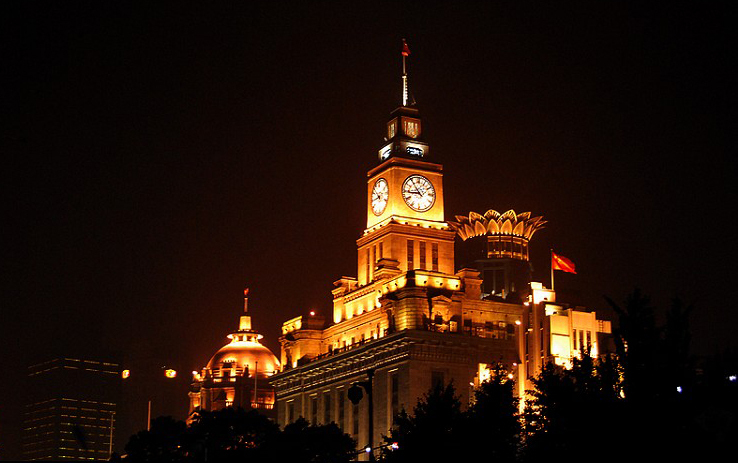 The story goes that after the clock was installed there were fewer fires in Shanghai. The Chinese attributed this to the bell, which struck every quarter hour. When the God of Fire heard the bell he thought it was a fire bell and decided that Shanghai had quite enough fires already-so he would not send them any more. During the Cultural Revolution the bell works were dismantled and replaced with 40 loudspeakers which played the anthem praising Mao Zedong, “The East is Red “. 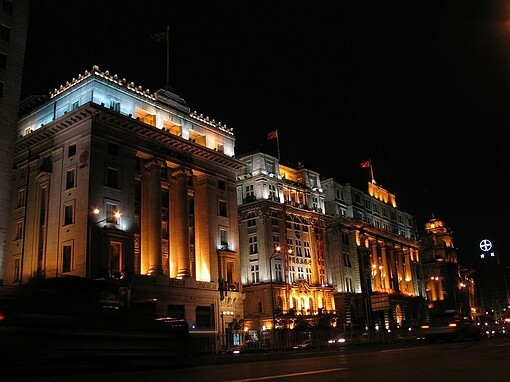 On October 1, 1986, the clockworks of “Big Ben”-renamed “Big Ching”-were replaced in the tower, but now the sound of the bell is lost in the traffic roar of the Bund.Like The Hong Kong and Shanghai Bank next to it, the Customs House lobby also features mosaics. 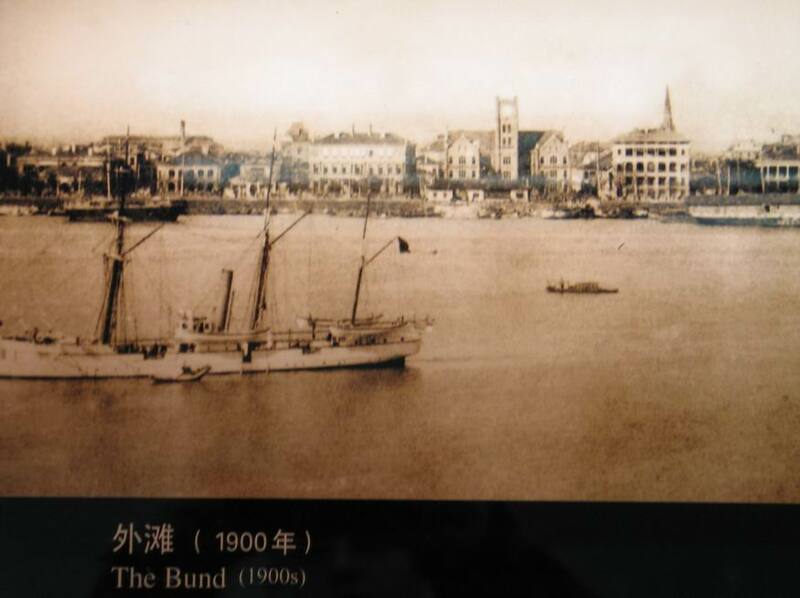 In keeping with the building’s maritime role, they are of Chinese junks” (English.Eastday.Com). 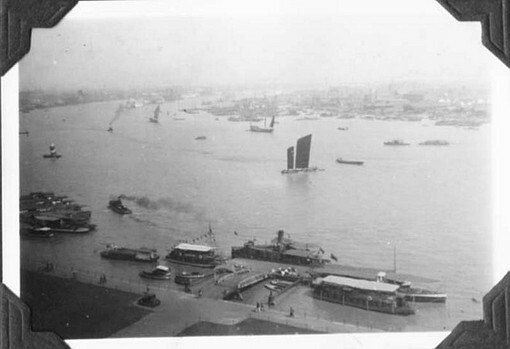 Pudong 1950s. 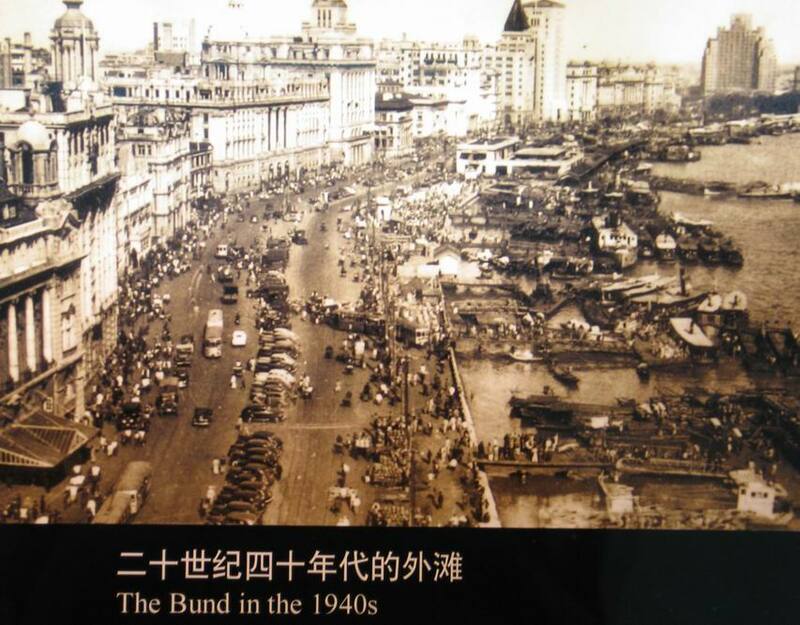 Notice the absence of the Oriental Pearl Tower. Pudong today with the Oriental Pearl Tower structure. 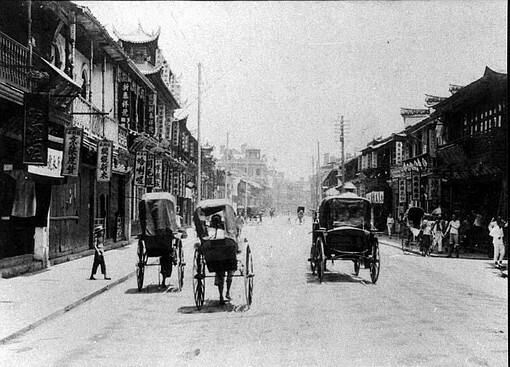 Brief history of Shanghai: Learn more about how Shanghai came to be. 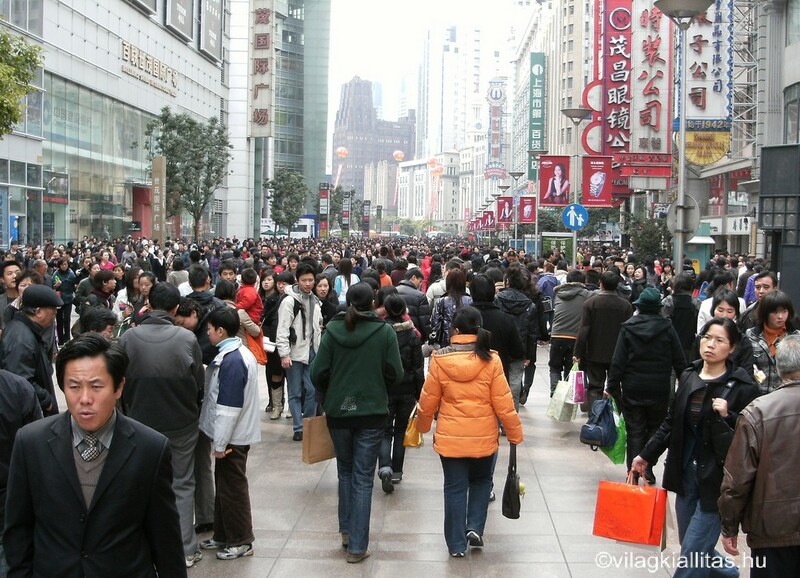 Shanghai’s Basic Facts: Learn more about Shanghai’s geography, economy, science, education, developments, tourist sites, and more! 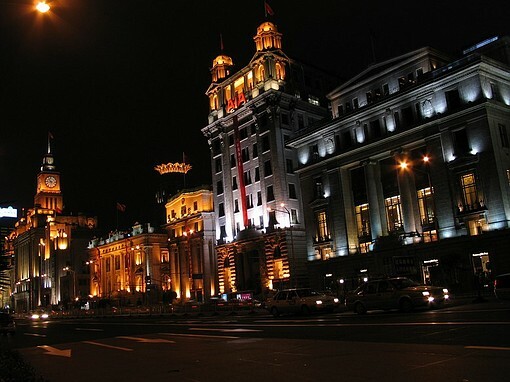 Shanghai entertainment: Movies, books, and music that grasp all things Shangahi. World Expo Shanghai 2010: Learn more about World Expo Shanghai 2010. Click here for an amazing virtual webcam tour of Expo 2011 Shanghai. Nowadays, the Shanghai World Financial Center tower yields to be the tallest skyscraper in China. The building, begun in 1997, took 14 years and more than $1 billion to create.